LED high bays are gaining widespread popularity all over the world. These days, you can easily find one that suits the décor and brightness of your rooms, as there’s a wide variety available on the LED wholesale market. Hence, a good LED high bay fixture can leave a big impact on the function and appearance of any building. These lights are widely used in storage buildings, warehouses, gyms, sport arenas, garages, and factories with high ceilings. * The first and most important thing for you to consider is the design of the LED light. There are mainly two types of LED tube design currently available. They are pendant and linear fixtures. It is important to consider your roof type while choosing the design. * Choose LED lights with suitable lighting distribution. LED high bays equipped with 120 degrees reflector will work well for open areas. . An open or a narrow area will need high bays having different beam angles. On the other hand, LED lights with a rectangular beam angle will work for areas such as aisle in cold storage. * Care more for lumen instead of wattage. Even with same wattage, the lumen output may different with lot of different manufactures. For instance, a factory A may produce 140W LED light with 80lm/W, while another factory B may produce 120W LED light with 110lm/W. 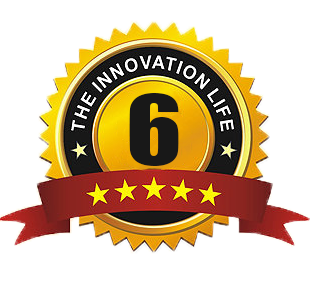 It’s best to choose the factor B as it offers you more value for money. * Consider the activities that will take place in the room where LED light will be installed. It is important that activities should not interfere with the sensor LED or light fixtures. Take into account the function and use of the room when choosing your LED high bay. * LED high bay should be easy to maintain if it fails. * For industries like coal, and others than handle inflammable and explosive substances, LED high bays should be equipped with highest explosion proof class. * Higher constant-current supply and power efficiency with high power factor are important so that LED lamps can be environmental and energy saving. * Better heat dissipation is important as it ensures smaller light attenuation. Therefore, you need to ensure that its thermal structure is reasonable (made using aluminum and metal flakes with high quality copper cylinder). * Glare is not required, so color of LED light should be close to soft light and should have uniform brightness to avoid eye fatigue. * The body of LED high bays should have high strength body, as these types of lamps can easily resist violent impact or collision to ensure safety of life. * Before bulk purchase, you should test LED lamps continuously for 48-72 hours for stability and brightness. * Check radiator surface area of the LED light. Better manufacturing technology contributes to lager radiator area which ensures better heat dissipation. 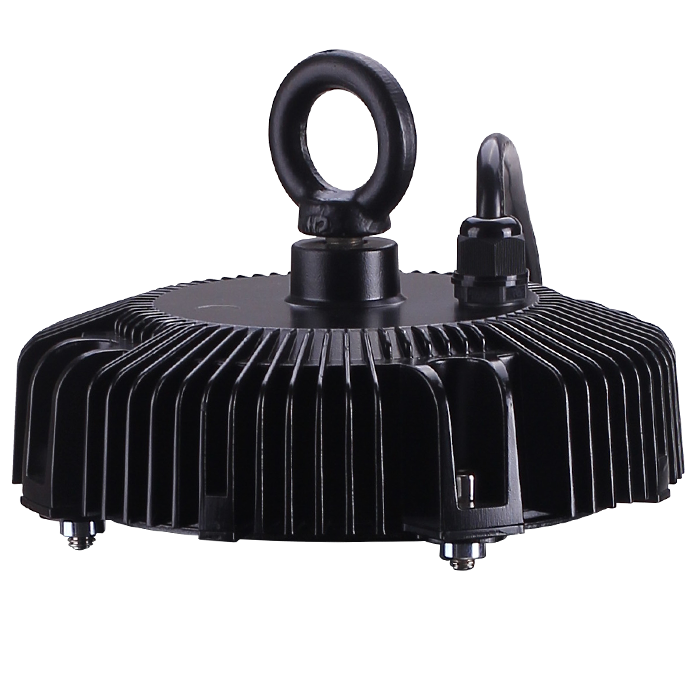 * Antistatic capacity of the LED high bay is the best way of judging its quality. Good antistatic capacity ensures longer LED life and also contributes to higher safety. 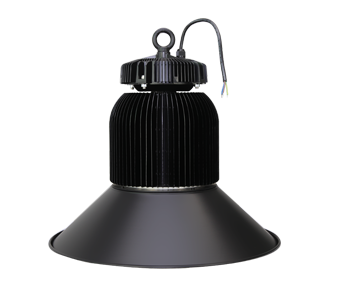 You can always opt for the LED high bay fixture that fall within your budget and requirement. While considering their price, make sure that you do not compromise on the quality and durability. Give priority for those suppliers who offer guarantee on their products and services.